With 2018 behind us, online casino content developer Yggdrasil Gaming has released its Q4 financial report that shows tremendous growth and revenues which reached all-time high levels. The company is proud to end another exciting year and will focus on its further global expansion and strategic business development. The latest success for the company was the launch of a new business vertical, YGS Masters. This initiative is all about collaboration with independent studios to develop and distribute gaming content on its own platform. Identifying and partnering with the world’s leading studios to curate, develop and distribute high volume, high-quality games to its customers puts Yggdrasil at the forefront of cutting-edge slots content technology and gamification. Rabcat, Northern Lights and Fantasma Games became the first adopters during 2018, being joined by Avatar UX and 4ThePlayer at the beginning of 2019. 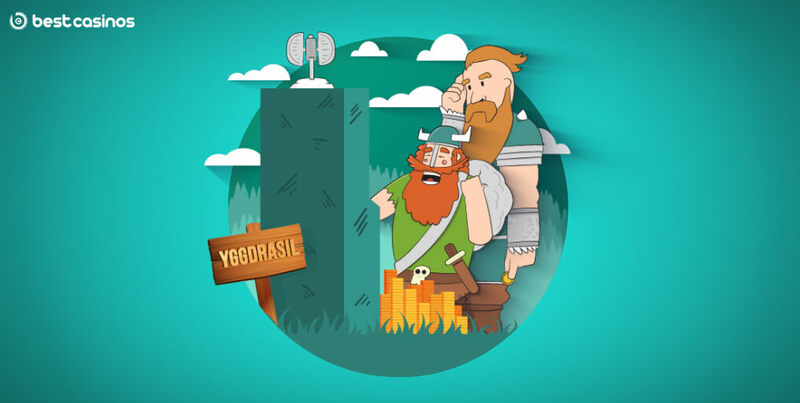 Yggdrasil also launched 18 new games including the third game in the immensely successful Vikings series, Vikings Go to Hell, as well as their first branded game in collaboration with Nitro Circus. Fredrik Elmqvist, CEO and founder of Yggdrasil, commented this huge success. The total number of employees rose for almost 100, to 285 with the talented people in the company focusing on innovation and quality to lead the company forward for a long-term period. They have signed 48 new customers including Paf, Veikkaus, 888 in addition to Svenska Spel and ATG as part of the Swedish re-regulation. They landed 11 new license agreement deals which saw operating revenue rise 53% in Q2 and a 62% rise for the full year to SEK 169.1 million. EBIT for the last quarter rose 13% to SEK 19.8 million which represents a margin of 25% which boosted the 18% EBIT rise for 12 months to SEK 58.8 million. Yggdrasil gathered all its employees in Krakow, Poland, for our annual three-day-long action-packed event in October to explore further steps. The journey was a great opportunity for all employees to network and learn from each other as well as put their creative minds together to partner up for the future projects the company will work on this year in addition to their primary goals Commercial expansion, technological consolidation and global collaboration.